Add shelving and accessories to make the exact workstation you need. Choose from ESD, stainless, laminate, HDPE. cleanroom safe tops, and more. 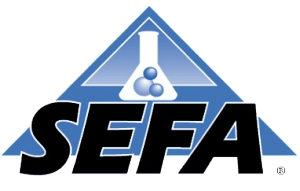 We follow ANSI, BIFMA, GSA, and SEFA standards. Up to 5000 lb. load capacity. Every quote includes a detailed drawing directly from our industrial design team. Orders can ship in 3-5 business days. We specialize in custom industrial workbenches. Let us know your application and we’ll suggest the best materials to maximize your results.